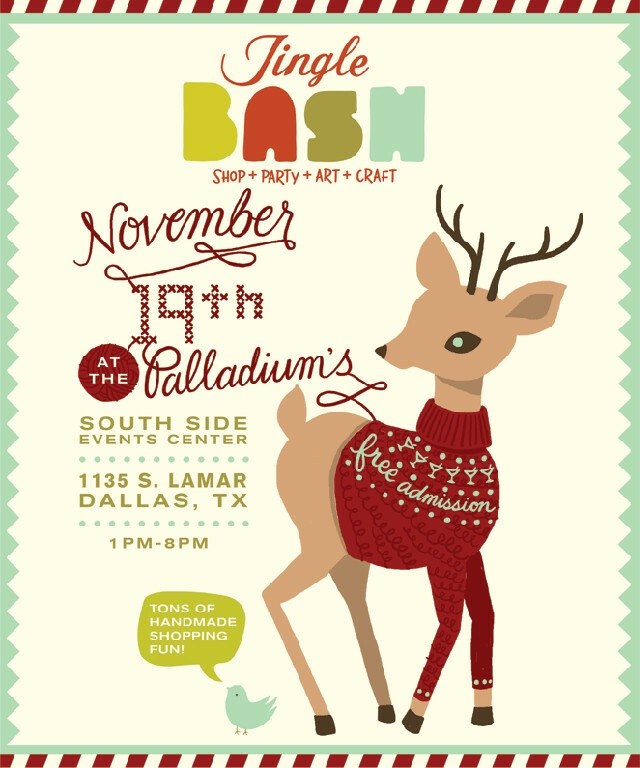 Jingle Jingle all the way….Come join us at South Side Lamar for some fun and great holiday finds at the Etsy Jingle Bash!! We love supporting our local artists and crafters. Especially, if it will help us get some of our Christmas shopping out of the way. Both of us will be there…with bells on!! !